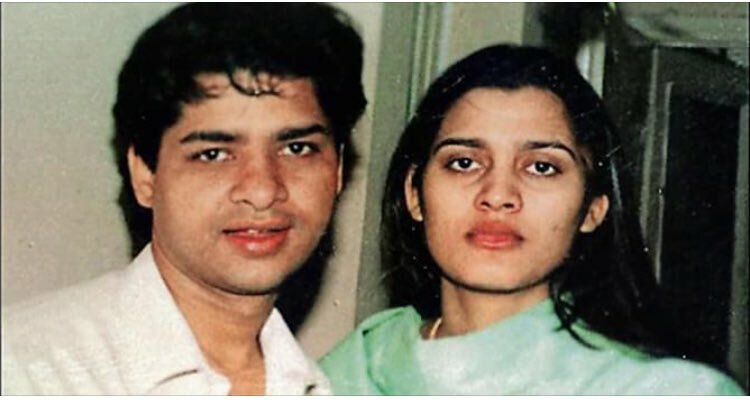 Suhaib Ilyasi has been sentenced to life in prison for the crime of murdering his wife, Anju. The Karkardooma court gave the order, reducing it from death penalty. Suhaib had been convicted of murdering his wife, who had suffered multiple stab wounds from a pair scissors. Anju had been found dead in the couple’s residence in East Delhi, in January 2000. 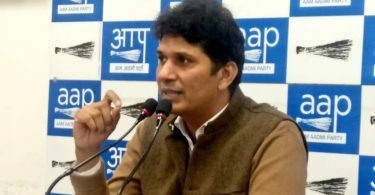 At first, Suhaib had fooled the police by telling them that Anju had committed suicide, however, he was arrested n March because of the case of dowry that had been made against him. Suhaib, who became famous after hosting “India’s Most Wanted” was then arrested on March 28, 2000. Anju’s sister and mother had accused Suhaib of torturing his wife for the sake of more dowry, even though he vehement;y denied it and kept saying that she had committed suicide. Anju’s murder case is 17 years old, and is only now receiving something close to justice, as it has already been under the media scrutiny for very long and because Suhaib’s contradictory stories. Apart from life imprisonment, Suhaib will also need to give 10 Lakh’s to Anju’s family as reparation for the hurt he has caused all of them by murdering their daughter. Suhaib himself has been denying his involvement in Anju’s murder, and has even been working as a journalist as of late. He had been able to evade justice, but now people are calling for punishment to be given to him rightfully, and he should be made to apologize for his crimes against Anju.